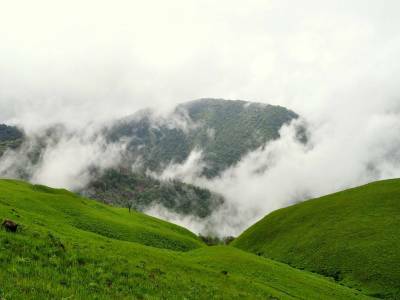 Situated in the Ukhrul district in a village called Shirui, the Shirui Kashung peak is a very famous peak which is above 2825 km from the sea-level. 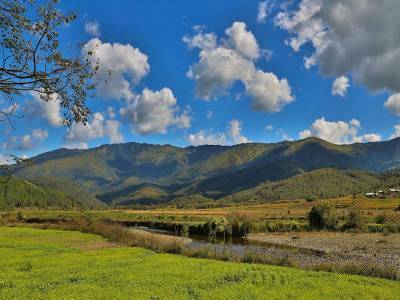 The village Shirui is located at a distance of 97 km from Imphal and about 18 km from Ukhrul. 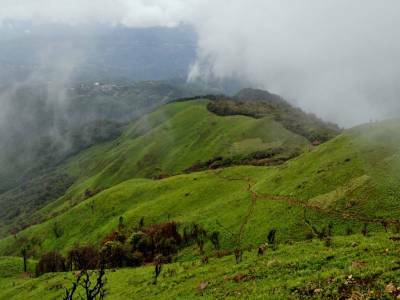 The lion’s share of the rivers flowing through the Indian state of Manipur, the ‘jeweled land’ of the country as it is popularly known as has their sources from the slopes and cervices of that of the Shirui peak. The Shirui flowers grow in this hill. Not only the Shirui flowers, the peak also has got many rare birds nesting there such as Mrs. Hume's bar-backed pheasant, Blyth’s tragopan, etc. Shirui Kashung is an ideally out of the ordinary hot spot for adventure lovers. Although the village Shirui has got two divisions, namely Shirui ati and Shirui aze; however, both these parts are under a single chef. 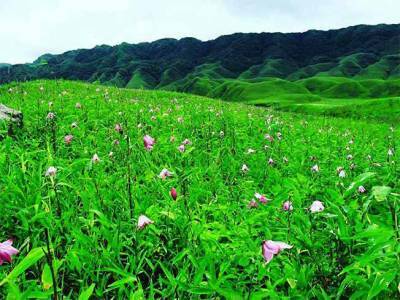 A rare and special variety of the lily known as Siroy lily, the state flower of the state of Manipur, grows on this Shirui hill and is exceedingly popular. 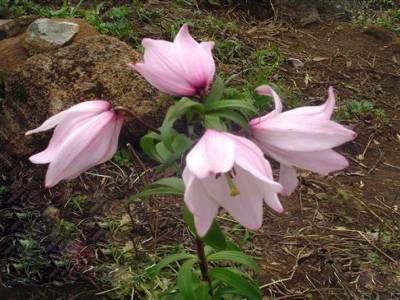 Previously, these Siroy lilies, which is now tagged as an endangered flower grew on a wide scale on the Shirui hill between the middle of May to the beginning of June; but changes in the environment have dwindled it to the top of the hill only. However, with an endeavour to preserve this special and highly rare category of flower a national park was established in the year 1982. To the west of the village Shirui is Ukhrul, to its east is Mapum, to the north is Lunghar and Sihai to its north east. The locales of the area converse amongst themselves in Shirui dialect which owes its origin from the Tibeto-Burman language family. The greater section of the inhabitants belongs to the Christian community and is the people of Tangkhul Naga Tribe. Get quick answers from travelers who visit to Shirui Kashung.